Miramar Air Show in San Diego was last weekend. Turned out to be a perfect day after a little rain in the morning. 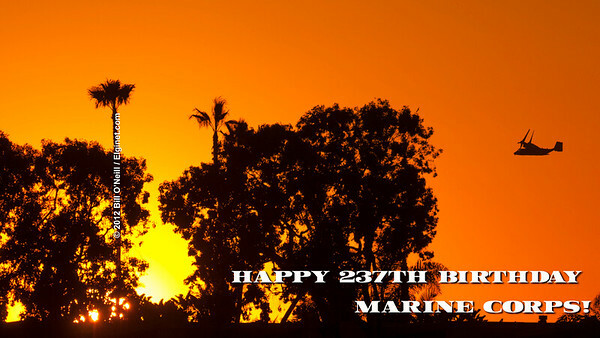 Happy 237th Birthday United States Marine Corps!